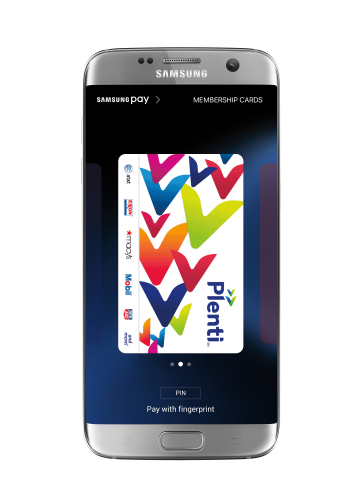 Samsung Pay Announces Support for Membership and Loyalty Cards in the U.S.
offers—all on their supported Samsung Galaxy smartphone. forgetting it and missing out on savings. scanner, and let the card’s barcode be scanned at the register. simple, safe and works virtually anywhere plastic cards are accepted. millions of merchants across the country. Card Present rates with no EMV liability shift. more information on Samsung Pay, visit www.samsung.com/pay. to be compatible with Samsung Pay.